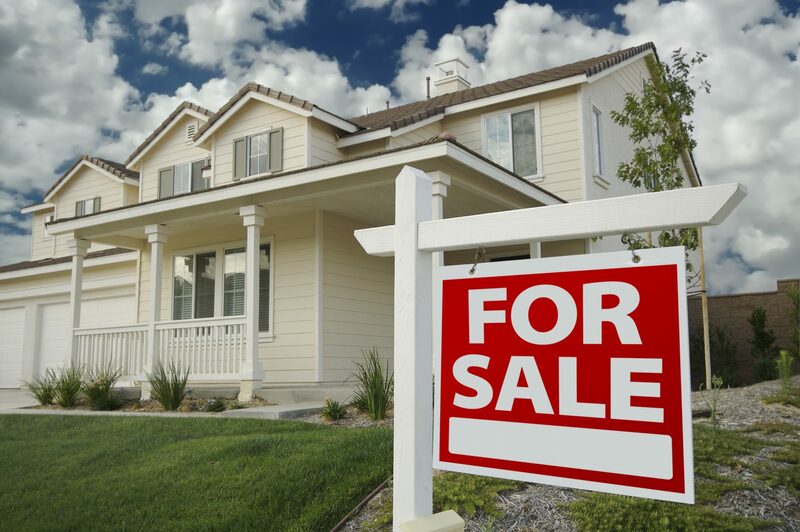 Buying or selling a home is a complex process. It can feel intimidating if you aren’t equipped with the details you need to make an informed decision. You will be vulnerable to hidden pitfalls and problems that aren’t immediately apparent unless you know what you’re looking for. That is why we provide comprehensive home inspections to western Washington. At Olympic Shield, our mission is to protect our clients by providing them with the information they need in a way that will help them understand their potential investment. We are dedicated to offering our clients exceptional customer service. 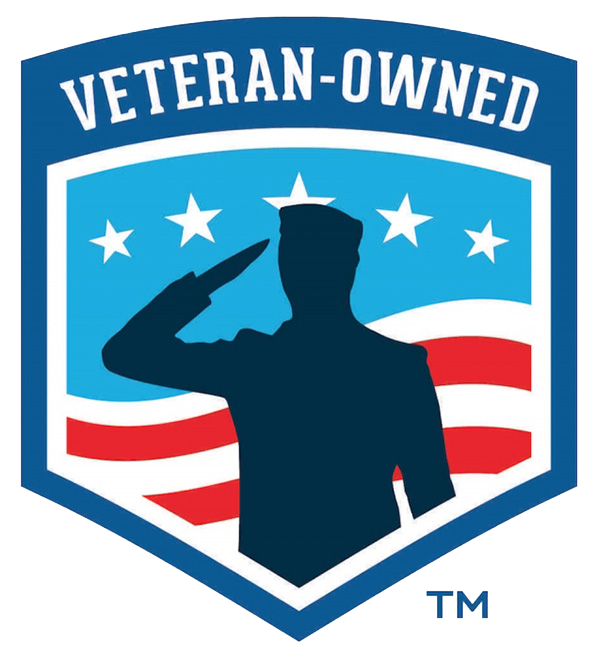 As a veteran owned and operated business, we understand the importance of maintaining a high degree of professionalism and integrity in all that we do. Our friendly and skilled inspector will perform a non-invasive examination of the elements and systems of your home. The findings from that inspection are then used to produce a comprehensive and highly detailed digital report that is uploaded within 24 hours of completing the inspection. Upon retrieving your report via a password protected login, you will find concise, clear information regarding the systems in your home and any defects we have identified, along with photographs and, when called for, videos to help you fully understand our findings. In addition, for your convenience, we also offer a patent-pending feature from HomeGauge, The Create Request List™. The CRL™ allows home buyers, sellers, and agents to select findings from their digital report to create a custom list of projects and repair requests by following a series of easy-to-understand prompts. The request list saves time for all parties involved by tracking who created the request, when they created it, and the status of each item, facilitating collaboration and producing a list that can be attached to the agent’s addendum for use during negotiation. If you are looking for friendly and professional home inspections in Seattle, Tacoma, Olympia, Bellevue, Kent, Renton, Vancouver, Everett, or anywhere else in Western Washington, contact Olympic Shield to schedule your appointment today.